Area98 welcomes the new Coco Song collection, a famous eyewear brand known all over the world for its inspiration drawn from oriental contents, colors and atmospheres. 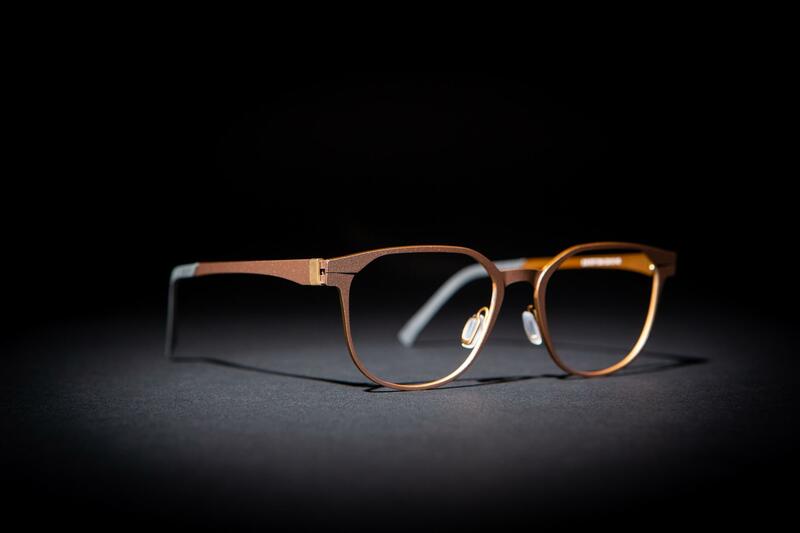 The precious elements that have always distinguished the brand – silks, dried flowers, feathers – are combined with exclusive acetates and innovative color combinations to create highly refined frames, made entirely by hand for the most eclectic personalities. Semi-precious-turquoise stones, white howlite, malachite, lapis lazuli and tiger’s eye – blend in with chiseled metal decorations that recall the symbolism of the ancient oriental dynasties, in an imaginary journey among distant and mysterious countries. 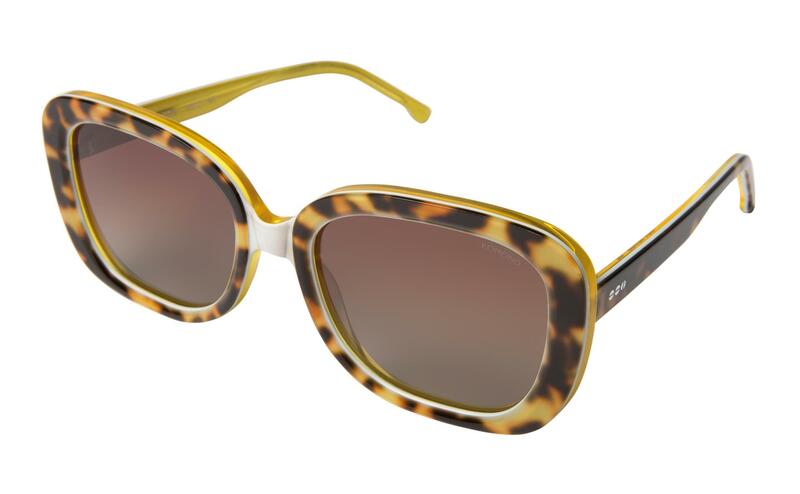 The Crystal Trouble model stands out for its elegant lines and vibrant touches of color. Beautiful feathers blend harmoniously with pure silk inserts, while stones embedded in symbols of longevity create a game of surprising sophistication on the temples. 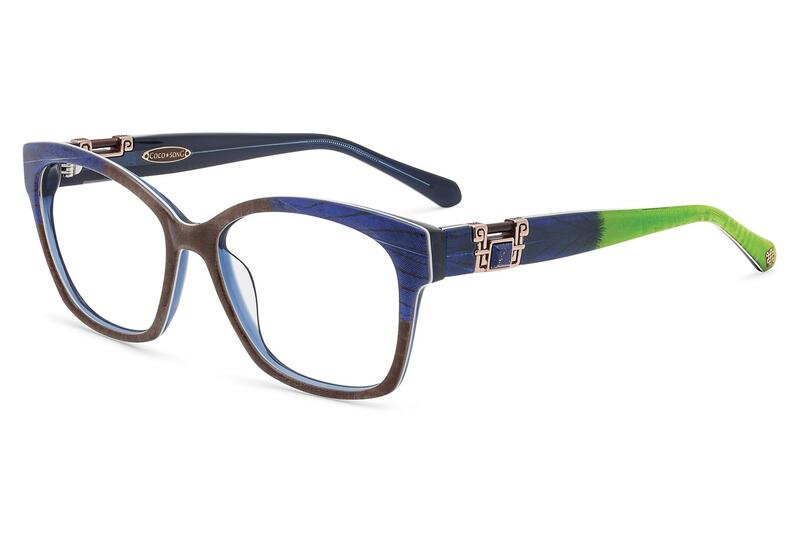 Delicate and with clean lines, the Just Illusion model is designed for the most refined personalities: the enameled decorations displayed on the temples, symbol of prosperity, present bold and elegant colors that reflect the nuances of feathers and silk. A square shape and a thin profile for the Morning Blues model, dedicated to those looking for simplicity and style in every detail. The nuances of silk, soft and clean, are embellished with geometric decorations of colored stones that evoke prosperity, set on the temples. 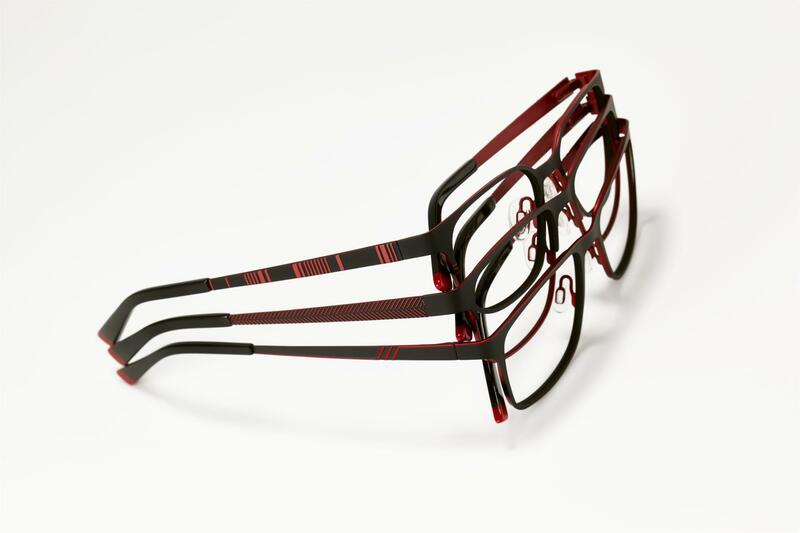 Intriguing and passionate, the Love Please model seduces with its plays of color and the powerful symbolism of the temples: two dragons, imperial symbols of strength and good fortune which, with their sinuous lines, give dynamism to the frame. For those who like to stand out, the Nothing More model proposes a wide shape crowned by a golden bridge that, combined with the decorations of the octagonal shape of the stones and the wise combinations of color, gives personality to the frame. Suspicious Life is a real explosion of taste and color. The tapering « cat-eye » shape, lightened by the white profile of the upper extremities, is designed to adapt to any type of face. The temples display two triangular stones in contrasting tones. Blink and you’ll miss it. Breathe and it’s already gone. The moment that your vision shifts from blurred to sharp, the moment everything comes into focus. KOMONO takes a serene approach to prescription frames for Fall/Winter 2018. Inspired by architectural structures and the ‘less is more’ concept, the new Opticals collection is all about clean lines and design. With a lightweight and minimalist modern aesthetic, the Elementary Collection grows with new stainless steel frames with a bold stripped-back vibe. KOMONO showcases their innovative interpretation of trends and shapes in the brand-new Olivia and Raphaël styles. 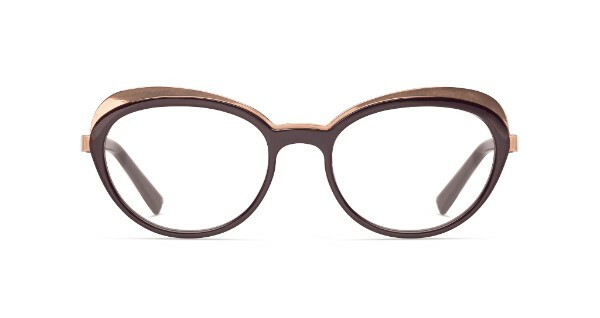 Other interesting additions are the unisex models Conrad and Yoko, both round frames with strong identity. The launch of the new line is part of a wider context of the brand rebranding, logo restyling and a brand new communication strategy to keep up the times. An absolute novelty, three of the new models are available with photochromic lenses. EBLOCK – young and dynamic Made in Italy glasses brand, known for the exclusive and patented blocking system Easy Block, for the closure of the circle – presents the brand new line EBlock Evolution: the collection evolves just in a new modern line, with a unique and refined design, perfect for a style even more refined and minimalist. The brand distinctive sign, the block, becomes smaller to allow forms and shapes to lighten, temples becomes thinner and, at the same time, the blocking system without screws is modernise. A true hymn to lightness and creativity. Four new references, 3 unisex and one distinctively feminine, the frame metal is lighter and tells about a minimalism that is expression of a contemporary luxury, in which quality is a fundamental component and not something that it shows off. Shapes with a casual spirit but not too much, elegant enough, in a word contemporary. The wide and light circle, a must-have that has no age – from John Lennon to Harry Potter. On the wave of evergreen models that do not go out of fashion, even the double bridge, for a strong visual impact. For females, shapes widen and lighten, for a big butterfly effect and a touch of colour that underline the eyebrow arch. A Navigator model with square shape and a double bridge. 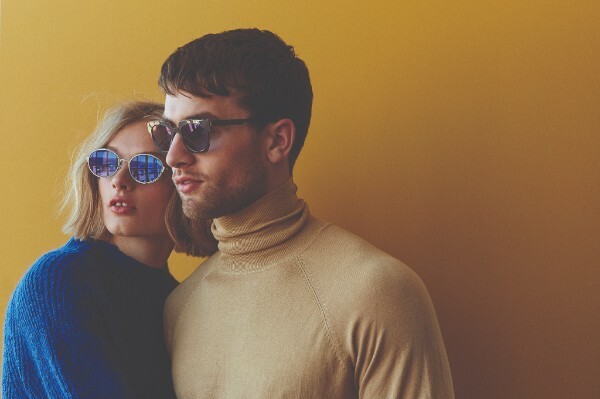 But the absolute novelty is that three of the new models – the unisex models – are available with photochromic lenses: the lenses start from an “aperitivo” colour – not totally transparent – to reach a 80% or more of darkening. This new offer enriches the EBlock sun collection, which includes clip-on suitable for 4 model of the Be Original collection. EBlock , once again, confirm to be a current brand that looks to the future with a view to continuous updating: with a contemporary and unexpected flavour and with a tremendous originality. The diktat is: renew oneself, remaining faithful to oneself. La collection optique enfants KID’OKO du groupe OKO PARIS Lunetterie présente deux modèles enfants combinés acétate et métal qui feront de leurs porteurs les reines et les rois de l’école ! Pour les petites filles de 4 à 8 ans, modèle KidQUEEN, et pour les petits garçons de 4 à 8 ans, modèle KidKING ! God save the KIDS ! Deux modèles au design créateur et aux couleurs acidulées. Pour se démarquer, pour être stylé ! 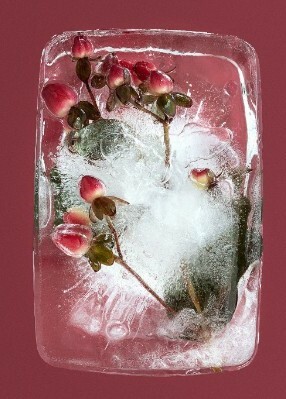 Des petits bijoux fabriqués en Italie pour un design chic et ludique et toujours reconnaissables grâce à la petite tortue OKO gravée sur les embouts de branches. Les montures sont inédites et singulières, aux détails soignés, et non des réductions des best-sellers pour adultes. Elles intègrent d’ailleurs des verres rehaussés, techniquement adaptés à la morphologie des jeunes porteurs. Une bonne alternative pour tous les enfants qui ne se retrouvent pas dans les thèmes et les personnages qu’on leur propose et qui veulent se différencier de leurs camarades dès leur plus jeune âge. C’est d’ailleurs le leitmotiv de la maison, marquer sa différence ! Le modèle KidQUEEN est décliné en 4 coloris : Ecaille sur Prune ; Violet sur Parme ; Ecaille sur Rose ; Rouge pourpre sur Rouge vif. 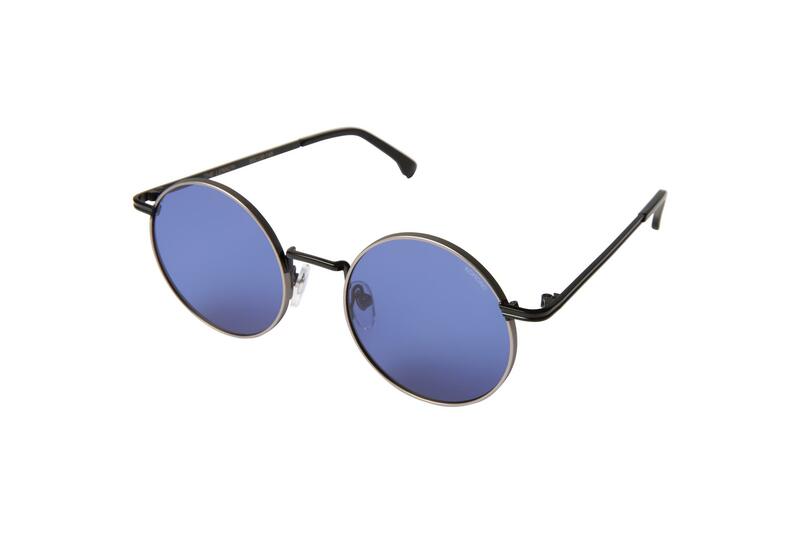 Le modèle KidKING est décliné en 4 coloris : Noir ; Ecaille sur Bleu ciel ; Dégradé de bleus sur Bleu marine ; Violet sur Parme. An explosion of energy and cheerfulness lies at the heart of the new Superflex Kids collection. Color is the main inspiration accompanied by eye-catching details such as funky patterns, special textures, glitter elements and bold contrasts, which make for a fun fashion statement for kids of all ages. Designed with real kids in mind, all Superflex Kids models are constructed with spring hinges for extra durability, comfort and fit. For the boys, the 8 new styles (3 stainless steel, 4 combo and 1 acetate) all have a sporty, casual look and emulate dad’s fashion choices with vibrant, trendy colors. 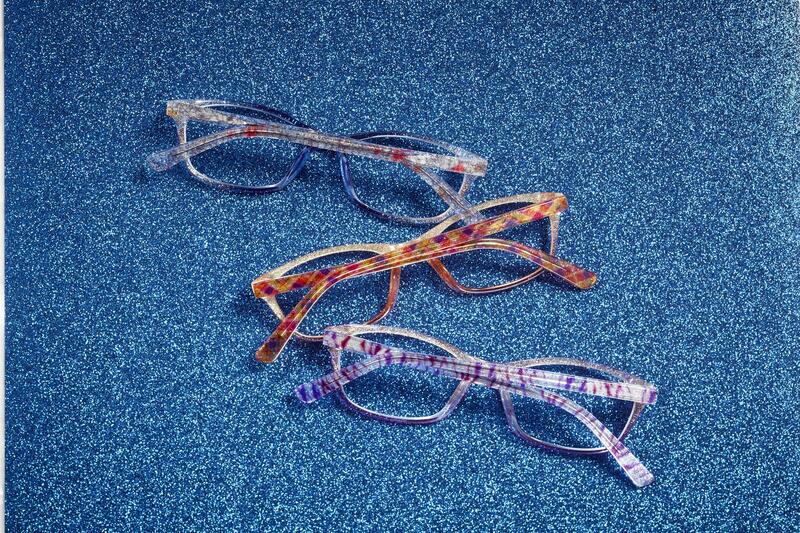 Styles SFK-189, SFK-195 and SFK-200 are spirited stainless steel frames featuring two-tone coloring. Creating an eye-catching contrast, the secondary coloration is applied to the raised laser cut patterns of the temples: racing stripes for SFK-189, herringbone for SFK-195 and linear matrix stripes for SFK-200. In style SFK-189 a thin line is engraved along the browline and finished in the same contrasting color of the temple pattern. 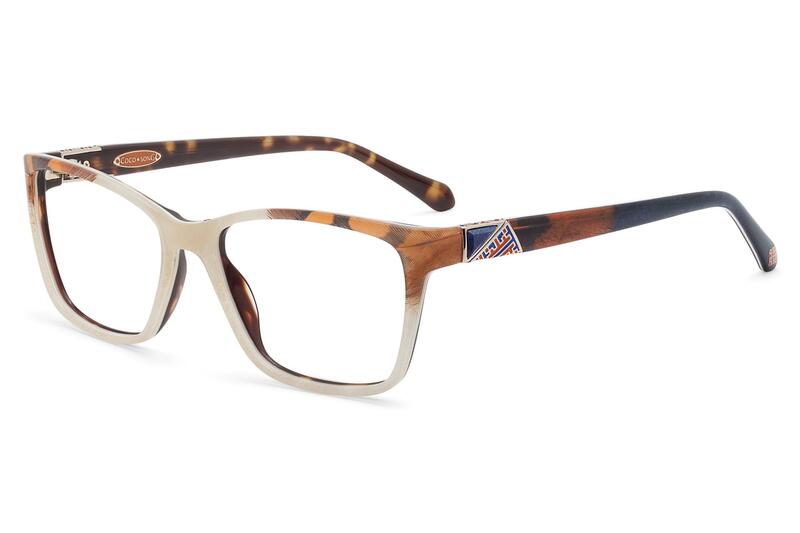 Model SFK-191 combines a stainless steel front with acetate temples featuring a surprising new “twist” lamination where the acetate is rotated to showcase its back side highlighting the triple coloration and the stripe detail. 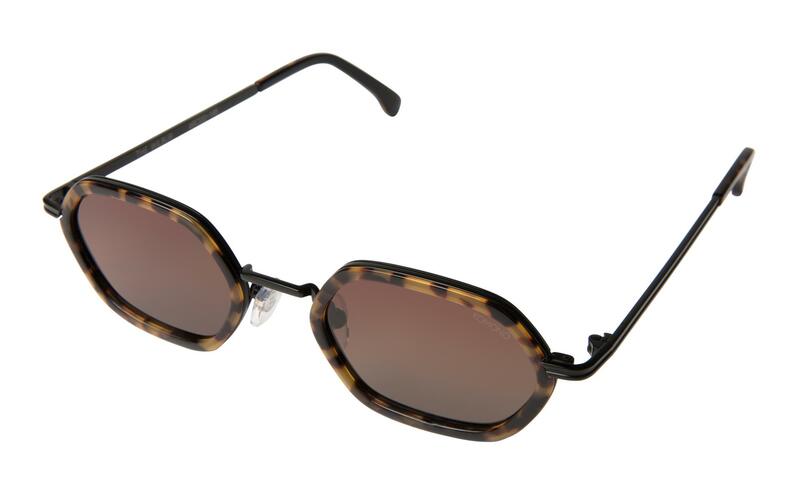 Beveling along the front and the end pieces gives a layered look to the triple laminated acetate of style SFK-193, which is enriched by double metal pin dots at the end pieces and temples for a retro feel. 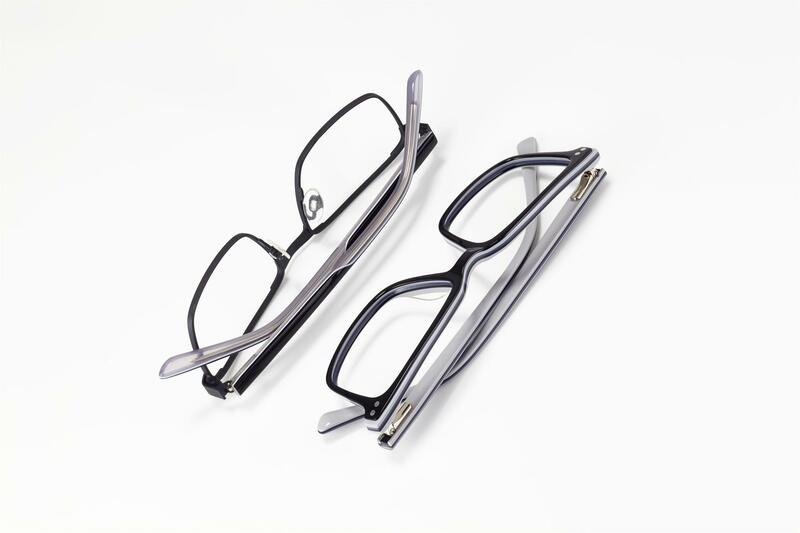 For the young professionals, styles SFK-187 and SFK-197 give a modern twist to classic shapes. With a rounded square shape and a dropped bridge, SFK-187 combines matte and translucent shaded acetates while square style SFK-197 features two-tone coloring and molded temples. 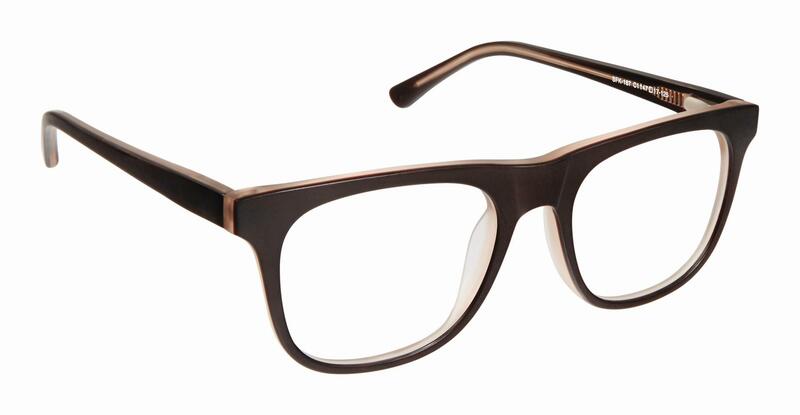 With a retro inspired modified square shape, model SFK-201 comes in a triple laminated acetate. 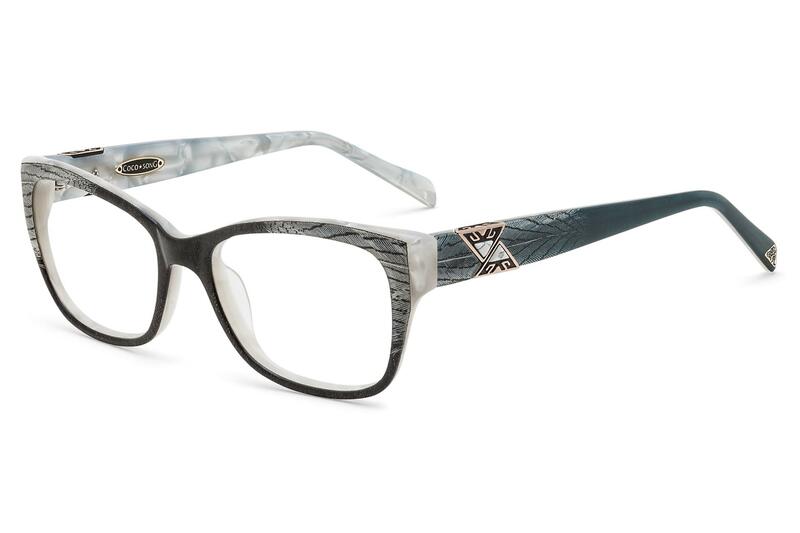 It features metal inlay arrows at the end pieces and the temples that are molded after traditional 50’s style to complete the vintage feel. 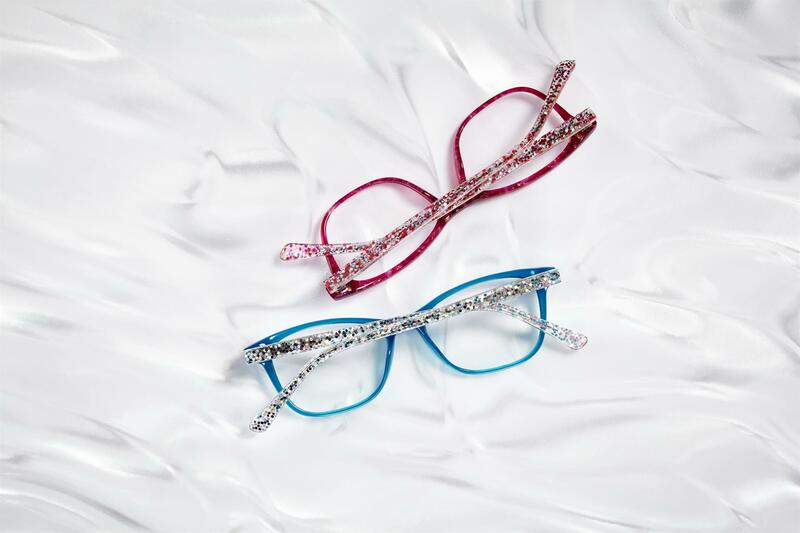 For the girls, the Superflex Kids 2018 collection features 10 new on-trend styles (3 stainless steel, 1 combo and 6 acetate) that focus on feminine colors, patterns and details to please the younger fashionista. SFK-188, SFK-190 and SFK-199 are stainless steel frames that play with two-tone coloring and exclusive patterns: while SFK-188 and SFK-190 feature temples laser etched in floral and geometric design, temples of SFK-199 are highlighted by 3D printed in different vine and flower patterns for a textured feel. 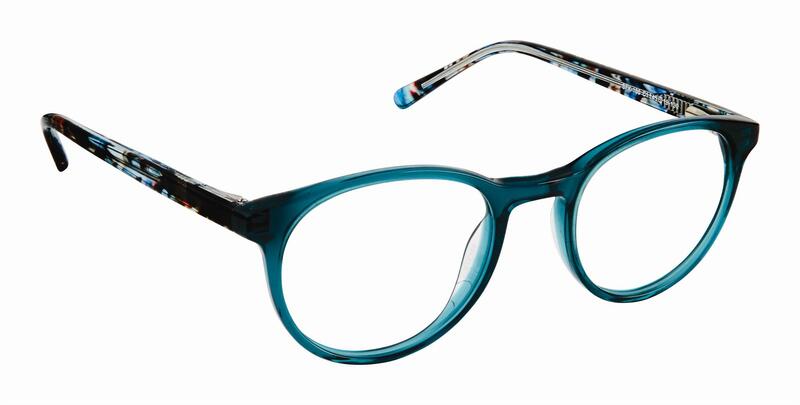 Combination model SFK-203 showcases a square shape with an uplifting metal front in striking color tones. 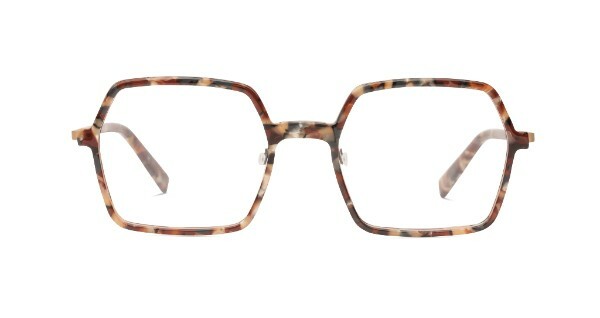 Acetate temples are brought to life in a multi-color polka dot pattern that is sure to catch attention. 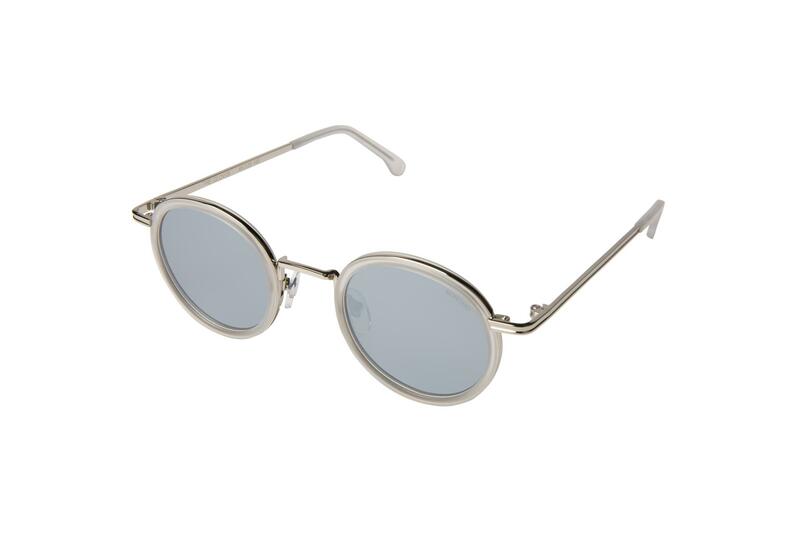 The vintage round shape of SFK-186 reflects one of 2018’s biggest eyewear trends. 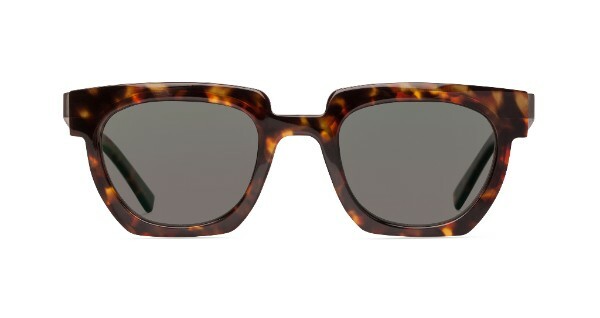 It is modernized by a translucent acetate front and multi colored tortoise temples showcasing an eye-catching sophisticated palette. Also featuring the popular round shape is model SFK-202. With a super cool gradient acetate and glitter on the top to match the translucent acetate on the bottom, this frame has been conceived to make any girl sparkle. 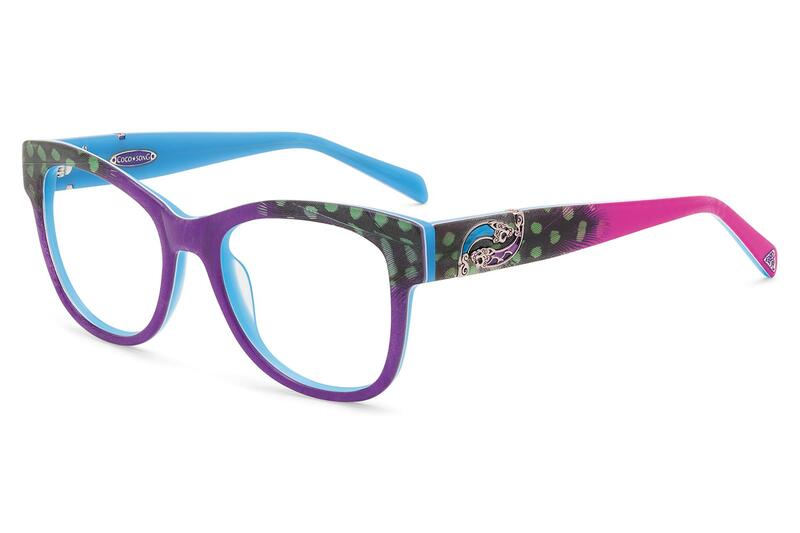 Style SFK-192 is a combination of super cool details: a glitter acetate is matched with bright colors and original patterns, from cross match plaid to zebra stripes to sketched floral design, creating the perfect accessory for the girl that wants to rock the playground. Style SFK-194 is front and center with a fun quadruple laminated acetate featuring a laser cut down pattern on the temples to reveal the contrasting colors in a floral decoration. 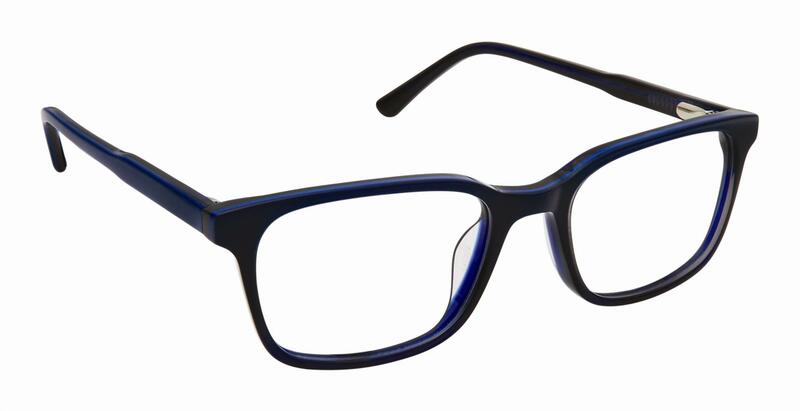 The modified square eyeshape of model SFK-198 has a gentle upsweep which creates a flattering, feminine profile. 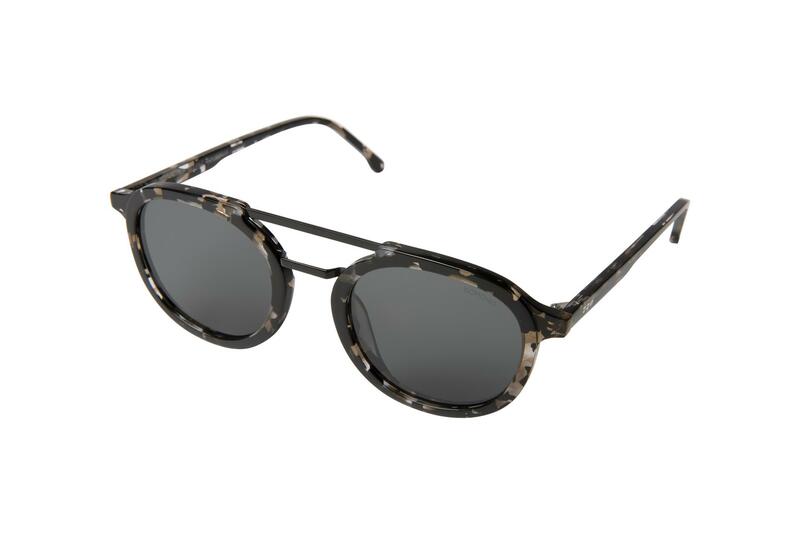 The temples feature a fun two-tone polka dot pattern that matches perfectly with the smokey acetate of the front. 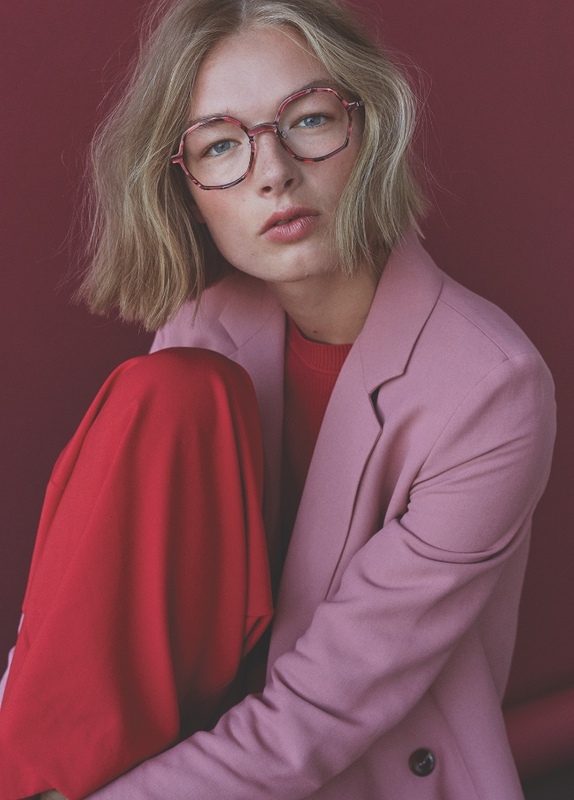 Rounding out the collection with its unmatched glamorous style is model SFK-196, a distinctly feminine acetate frame that combines a candy color front with confetti glitter temples: every girls’ dream frame! OKIA is proud to present “Sparkle Marble”, a really surprising combination of high technology and fashion that will seduce the feminine public through its glamorous elegance. 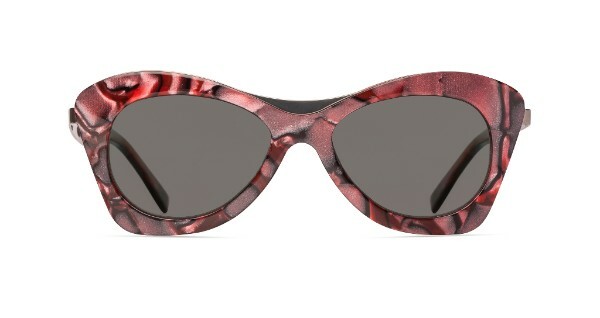 “Sparkle Marble” is inspired by the concept of mixing different colours, patterns and techniques into the eyewear in order to develop original accessories with a truly unique look. 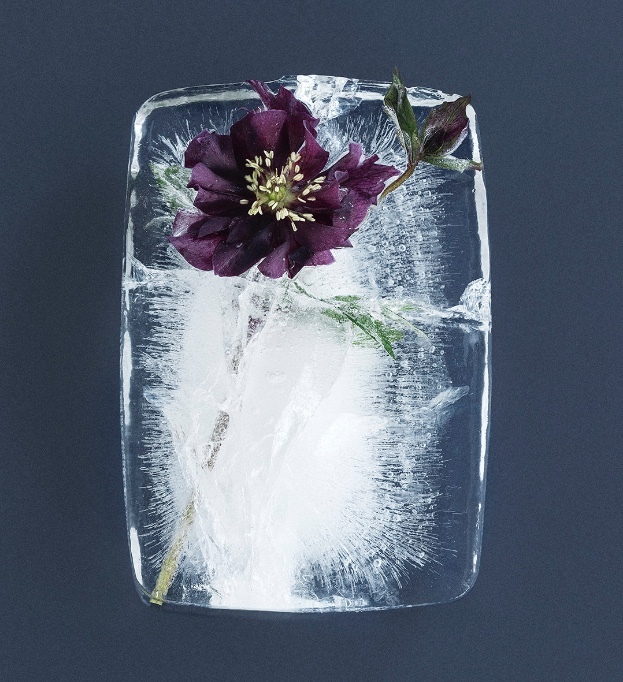 Thanks to the application of the patented HDA® Technology, 3D blocks – extraordinary blends of high definition colours and sparkling solid materials – are laminated inside the acetate in order to create amazing marble-inspired patterns. The combination of transparent and solid colours produces a sensational visual effect by strengthening the three-dimensional feeling of the featured patterns. By means of the CSB (Crazy Sparkling Beauty) technique, shining gold or silver glitters are shown within the acetate patterns producing an even more 3D and refined outcome. HDA® Technology has revolutionized the world of eyewear design introducing the possibility of choosing among unlimited colours and motifs and customizing them based on each brand’s DNA. Thanks to the 3D Block technique OKIA is able to go one step further and to exponentially increase the number of patterns and colours that can be realized on acetate. 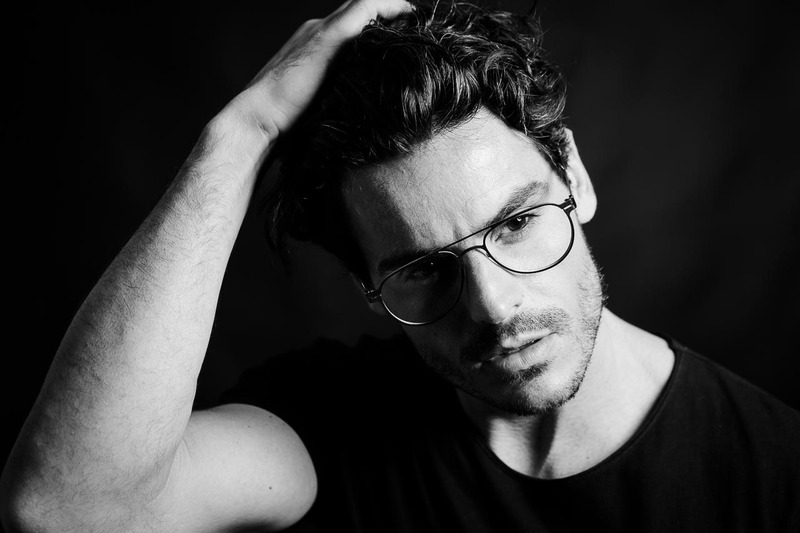 Once again HDA® Technology provides eyewear with flexibility, originality and authenticity, creating tailor-made frames that tell the story of the wearer. OKO by OKO Paris renforce sa ligne acétate pour homme. Décontraction élégante assumée avec la lunette BIZ12. 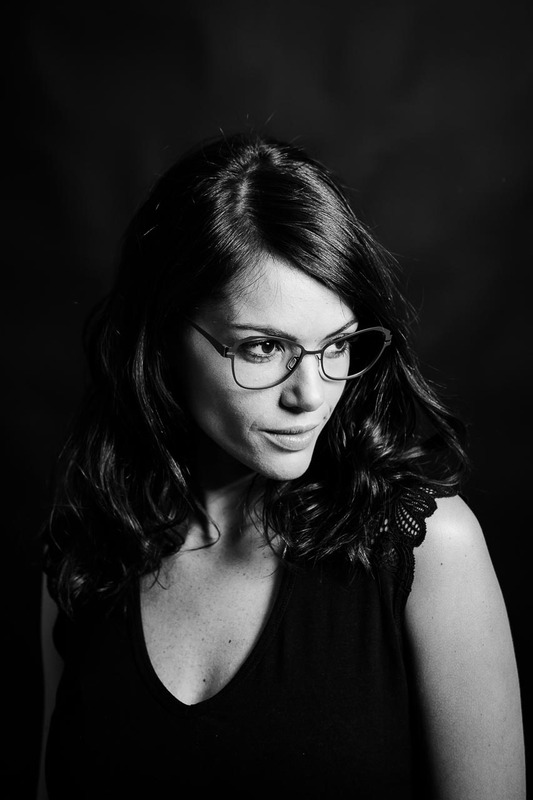 La BIZ12 est une lunette au design créateur et polyvalent dont le seul mot d’ordre est le style ! De taille généreuse (55-16) et fabriquée dans des plaques d’acétate de belle facture aux tonalités masculines havane, écaille, grise ou noire, voici une lunette de caractère dont la décontraction élégante est totalement assumée pour des hommes en phase avec leur temps, soucieux de leur apparence et de ce qu’ils projettent dans la société. Petit clin d’œil masculin et original avec cette pièce métallique en acier inox d’inspiration ‘circuit imprimé’ qui vient tout en finesse habiller le haut de la branche et contraster la fluidité de l’acétate. Une touche ‘créa’ qui lui donne énormément de caractère. Toujours dans la continuité de la ligne BIZ, ce nouveau modèle véhicule des valeurs d’élégance, de raffinement et de fluidité dans les lignes tout en maintenant une finesse, une légèreté et un équilibre. Côté logo, juste de la création mais pas d’ostentation avec un signe distinctif aux embouts de branches reconnaissable et emblématique de la tortue OKO. Et là, on réalise l’évidence : tout est consciemment et élégamment décalé pour donner vie à des idées et à des créations qui maintiennent l’ADN de la marque : proposer des lunettes ‘créateur’ pour tous, accessibles à tous, en restant fidèle à des valeurs de qualité, de confort et d’innovation dans le choix des designs et des matériaux. OKO by OKO, créateur de lunettes pour tous depuis 1999.